Heavy-duty creativity calls for heavy-duty tools. Our utility knives, from our much-loved classic to our automatically reloading cutters, are guaranteed to do the job. 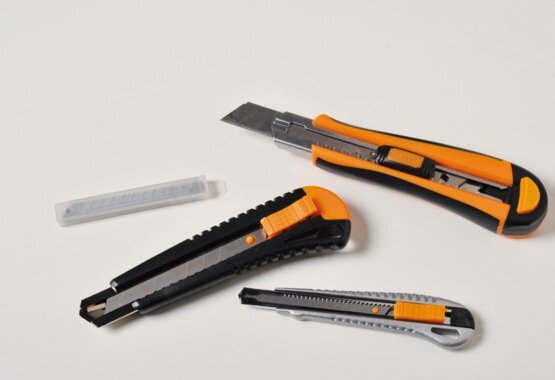 Auto reload Cutters, Metal Cutters, Safety Cutters: Fiskars’ utility Knives Range offers you the perfect tool that fits all your needs.